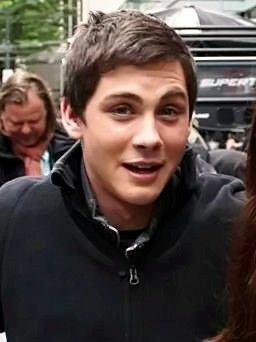 Logan Wade Lerman (born January 19, 1992) is an American actor, known for playing the title role in the fantasy-adventure Percy Jackson films. He appeared in commercials in the mid-1990s, before starring in the series Jack & Bobby (2004–2005) and the movies The Butterfly Effect (2004) and Hoot (2006). 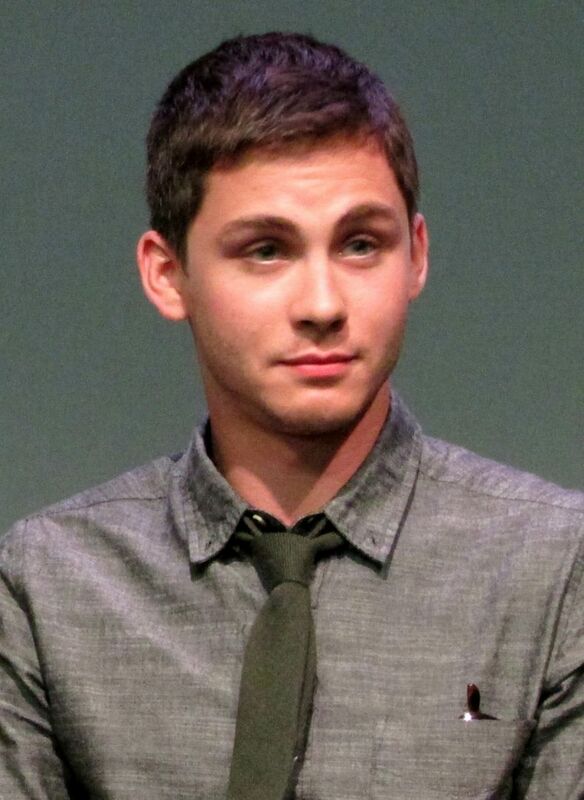 Lerman gained further recognition for his roles in the western 3:10 to Yuma, the thriller The Number 23, the comedy Meet Bill, and 2009's Gamer and My One and Only. He subsequently played d'Artagnan in 2011's The Three Musketeers, starred in the coming-of-age dramas The Perks of Being a Wallflower (2012), Indignation (2016) and Sidney Hall (2017), and had major roles in the 2014 films Noah and Fury. Read more on Wikipedia.